Today in one of my spontaneous adventures, I had the chance to listen to Rick Hall, the world’s number one music producer and founder of the oldest continuously operating studio in the world under the same owner, Fame Studios, in Muscle Shoals, Alabama. 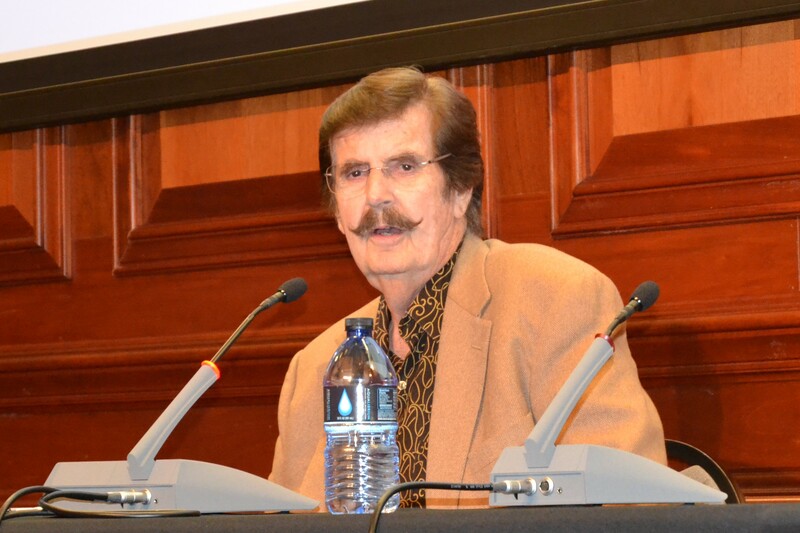 Rick Hall shared about his life, his “Alabama-ness,” and his love for music. The room was silent while he spoke about his genius idea of putting creative talents together in the same room, and let them spontaneously collaborate. This was his magic; his secret. He went on reminiscing about the power of Muscle Shoals and the importance of hard work and sacrifice. “MY JOURNEY FROM SHAME TO FAME” is the title of his biography. He said that he wrote it along with author Terry Pate in order to share with the younger generation that they can succeed. He wrote it for the kids. Talk about inspirational! He was there promoting this book, all 403 pages of Alabama history, music history, and the life of a legend. In late 1961 Rick Hall produced Muscle Shoals’ first hit record on Arthur Alexander. Rick Hall sang some of “You Better Move On” for us as he told the story of that first hit. He snapped his fingers, imitating how Author Alexander did years ago. This was just the first hit leading to many, many others in his most successful career. Rick dedicated his book to his wife and three sons for all the sacrifices they made while he was pursuing his dreams. Coincidentally, I was there with my three sons. I was the only one there with children. Why not take them and expose them to this greatness? 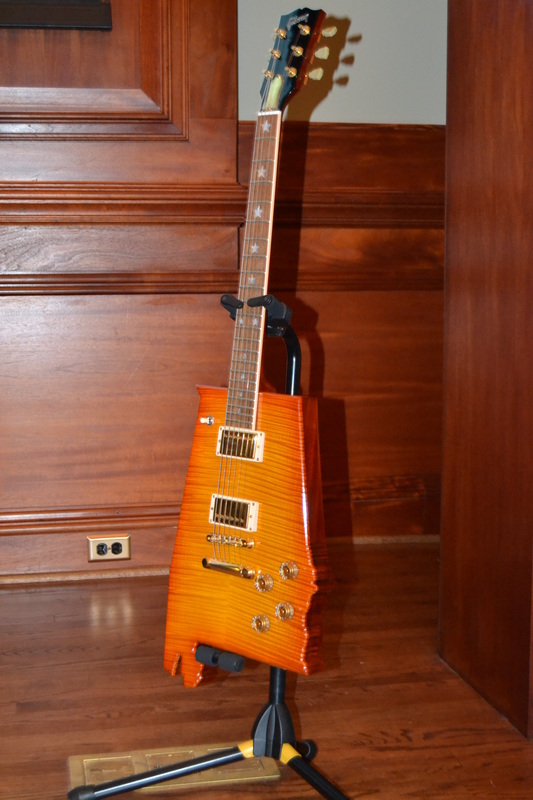 As a life-long lover of music, I know how it has helped shape me. From Bob Dylan’s poetic lyrics to Alabama’s down-home feel, music has the ability to inspire. All three of my sons share this love of music. They play with musical instruments and create their own songs regularly. Now we have all met Rick Hall. I purchased a copy of the book, spoke with him only for a minute, and he signed it: “To Jamie, God Bless You! Rick Hall.” I am looking forward to reading about the life of a legend. He changed the world from right here in Sweet Home Alabama.